Provided fixture specialist team in each store. Logistics and installation of interactive tables, audio visual fixture elements. 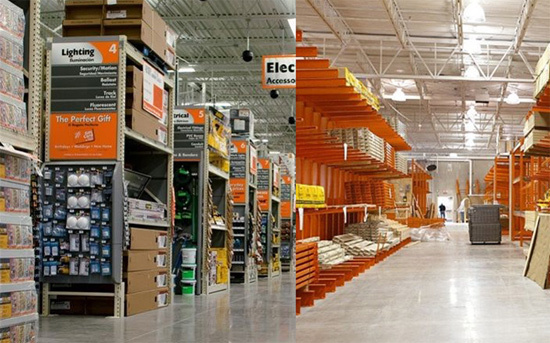 We provide a facility maintenance program in 182 stores across Canada. This client has utilized all of our facility maintenance services for over 10 years. We provide an integrated service package to support new store openings for a North American pet retailer. 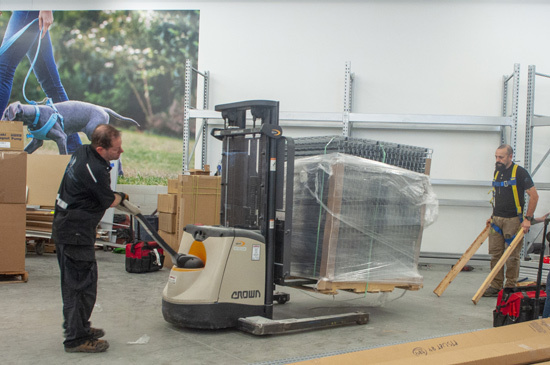 Our skilled operations team provides ongoing insights into improved performance to ensure each location is on time for the official store opening. 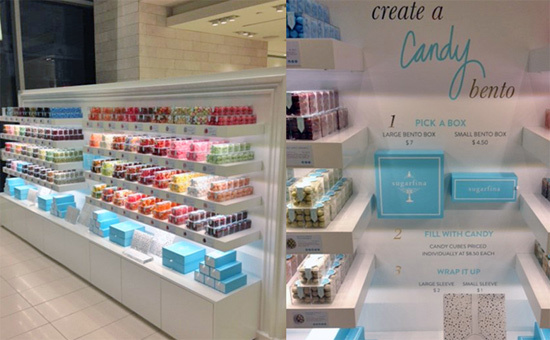 We provided a fixture and merchandising solutions for a luxury candy retail chain. 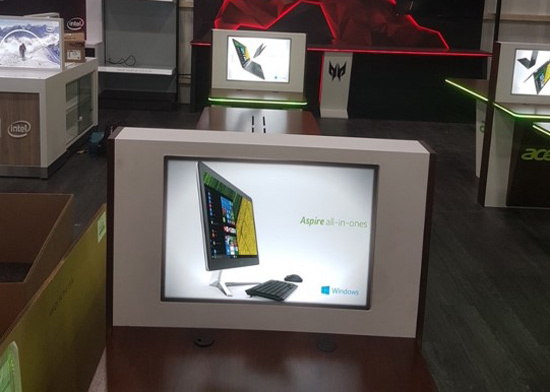 High end custom fixtures and display merchandising teams, supported by our experienced Project Manager, worked with the General Contractor to ensure seamless transition from installation to store opening.